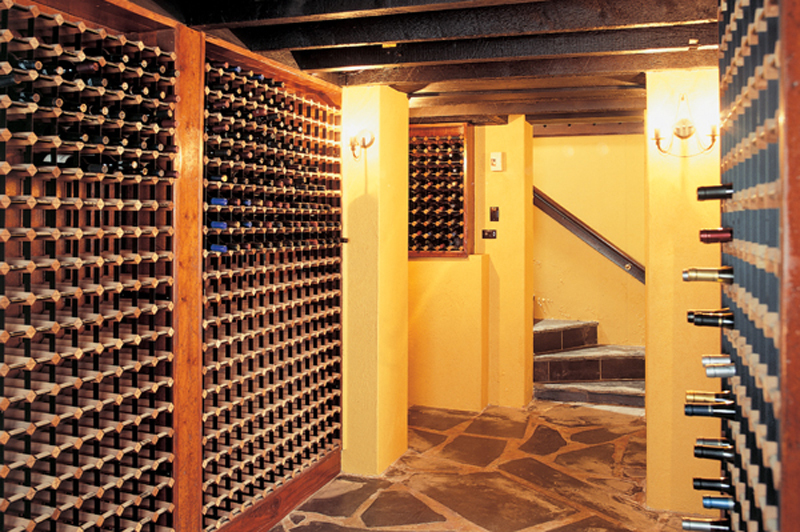 When choosing a place in the home for a wine cellar, temperature control is a primary concern. For those who demand perfect, long-term storage, a dedicated air-conditioned room is the ideal. Almost any free available space in your home can be used; for example the basement of your house, an out building or even your garage, provided that it is kept cool and insulated. If your own wine cellar is not an option however, a wine storage cabinet is a good solution. Specialist cabinets combine the perfect climate for mid to long term wine storage with the capability to store wine in almost any area of your home. The ideal temperature for storing wine is between 10°C and 14°C. Too much of a variation either side and a wine can be permanently damaged. Temperature fluctuation meanwhile is an even greater concern. Changes in temperature caused by a bottle being stored next to a radiator can result in an expansion and contraction of the wine which can lead to rapid deterioration. Wine conditioning units incorporated into a cellar achieve the optimum wine storage temperature as well as keeping this temperature constant. 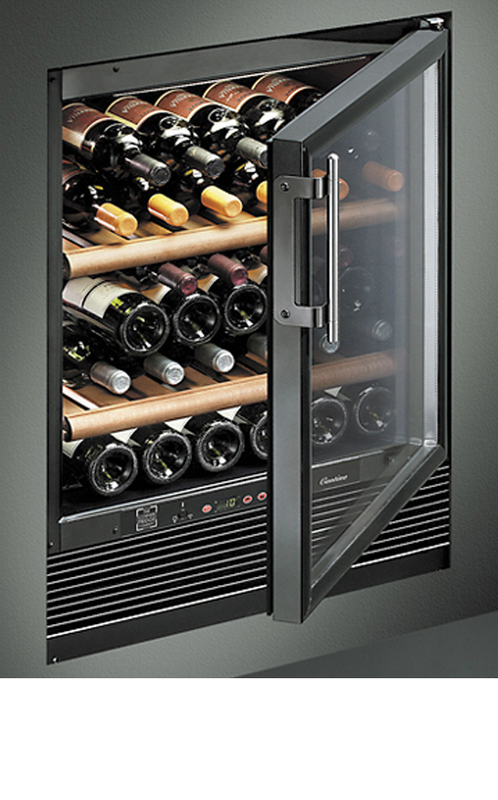 Multi temperature wine cabinets are ideal for storing wine at the optimum temperature on a smaller scale. A slightly damp cellar is ideal as the humidity stops corks drying out. A dry cork exposes the wine to oxygen which can cause spoilage. Keeping bottle horizontal on specialist wine racking or in a cabinet also helps to keep the cork moist and therefore keep its shape. Cellars should be dark as ultraviolet light destroys wine. Wine cabinets with anti-UV glass doors are also perfect for protecting wines from the light. Frequent agitation of wines is not good for your bottles, particularly the older ones, and the wine risks deterioration.